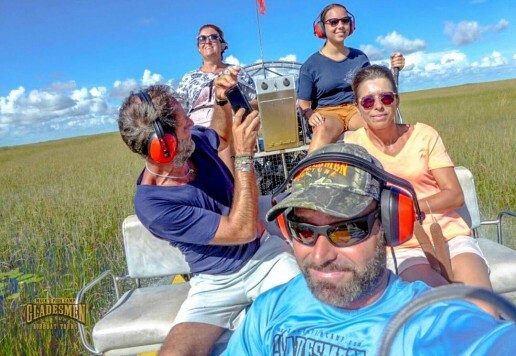 Airboats are easily the best way to get around in the Everglades. Not to mention the most fun. They can take you across the countless miles of wetlands and bring you up close to wildlife. But one may have safety concerns about the airboat ride itself. Accidents can happen, but at Mack’s Fish Camp we know that good airboat safety can help plan for many and prevent most. 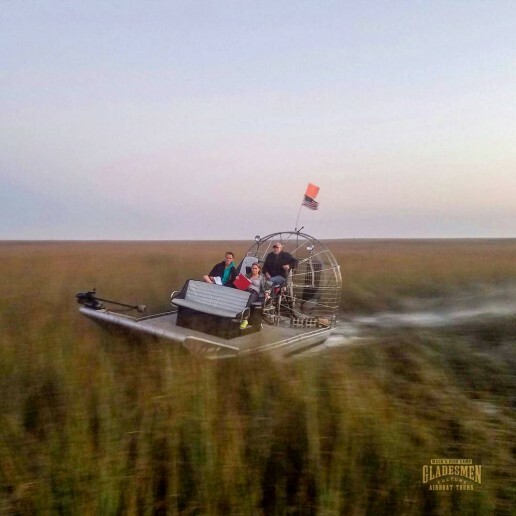 For generations of Gladesmen, airboats have been a large part of our thriving out here for as long as we have. We are grateful to be able to show people from all over the world what makes the Everglades so special. But, we also take price in doing so safely. Before an airboat tour, we advise our passengers on safety precautions before even leaving the dock. Here are some of the airboat safety guidelines airboats must follow, per the Florida Department of Environmental Services. 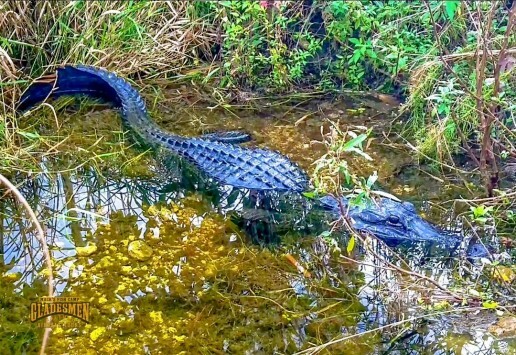 They were designed to help offer a safer experience on an airboat ride in the Everglades. The airboat captain inspects the vessel to make sure the engine and propeller aren’t damaged and in working order. This helps to prevent both injury and mechanical breakdown. A first-aid kit, eye and ear protection, drinking water, a B-1 type approved fire extinguisher, and a cell phone in a buoyant, waterproof case must all be on an airboat, in keeping with many requirements for recreational vessels. No one is permitted near the propeller. Loose clothing and items could get caught in it, resulting bodily injury to the person and damage to the airboat. To avoid this, all items aboard must be secured. We are trained and well-skilled in navigating and maneuvering any potential obstacles, blind spots, or tight areas. Having lived here our entire lives, we’re very familiar with the fluctuating water levels of the Everglades and the area itself. We can safely avoid getting stuck in stuck, but also know where we are in case of an emergency. The subtropical climate of Florida can make for volatile weather conditions, such as heavy thunderstorms, high winds and lightning. We stay mindful of the weather throughout the day, acting accordingly with any changes. In case of fog, airboats are operated with strobes for increased visibility of the craft. During or pending any inclement weather like lightning or heavy rain and wind, our airboats remain docked. Every week we perform maintenance to keep our airboats both clean and fully operational. We check the engine, propeller, exhaust system and more for any signs of aging or wear, making adjustments or repairs as needed. We Gladesmen have been navigating the Everglades by airboat for decades now. We also take pride in sharing it with all who visit it by showing them a fun, exciting, and safe ride. This environment is our home, and we practice proper airboat safety to make sure that all visitors feel at home. 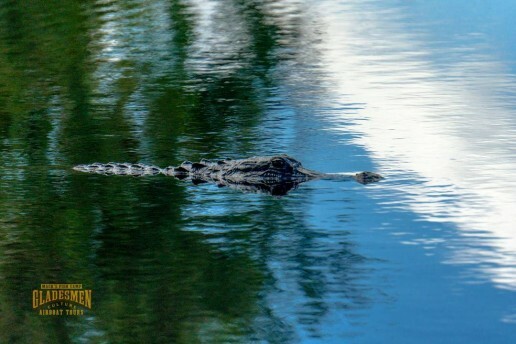 The experience of visiting the Everglades couldn’t be more different from the busy cities near South Florida’s beaches. The latter can bring with it exciting sensory overload, while the former allows for easygoing relaxation. 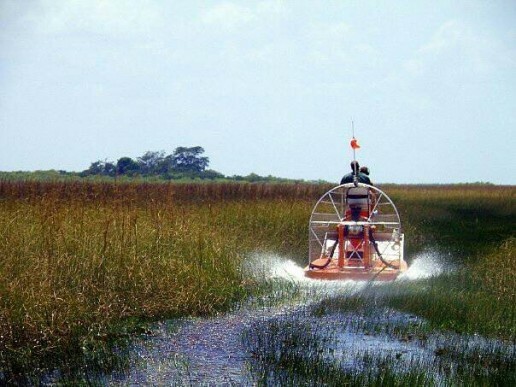 But Everglades airboat tours offer both a thrilling ride and the chance to explore a unique, beautiful ecosystem. Airboats make getting there half the fun! Built with powerful motors and a distinct design, airboats look like they’re flying over the marsh rather than on it. Racing airboats can reach speeds well over 100 miles per hour, yet most airboats operate most safely under 40 miles per hour. Our everglades airboat tours at Mack’s Fish Camp abide by this safety standard. But make no mistake, moving through this vast ecosystem on an airboat is a thrill like none other. 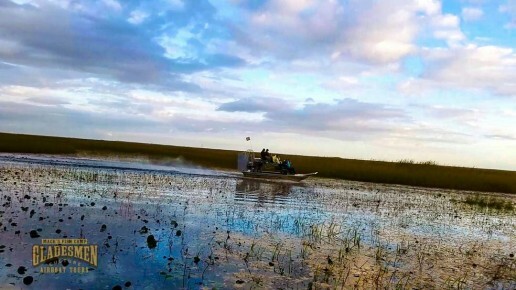 The landscape of the Everglades has many areas with low water and thick vegetation, which are difficult for motorboats to navigate through. 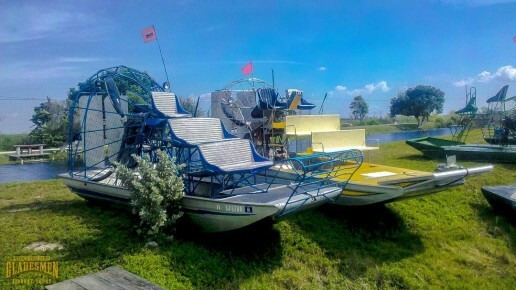 Airboats are flat-bottomed boats driven by a large propeller that sits above the water. This design doesn’t just allow them access to areas hidden beyond the sawgrass. The position of the propeller also prevents airboats from disturbing the plants or animals. Once the initial flight of your airboat ride slows, you’ll be surrounded by the natural beauty of the sloughs and marshes. Under an endless sky, miles from crowded intersections, you can appreciate the calm stillness of nature. 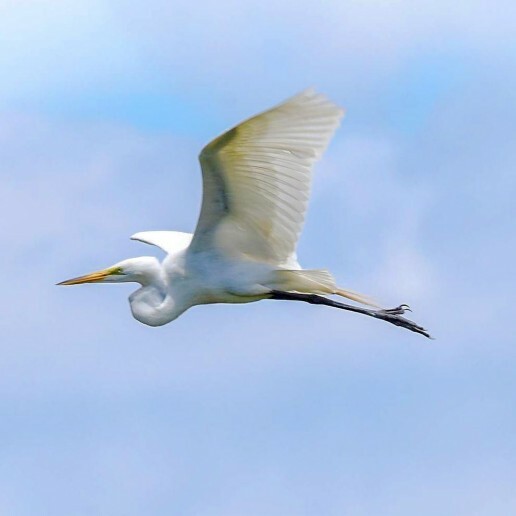 You’ll hear and see many species of birds, including raptors like ospreys and colorful wading birds like herons. Not to mention you’ll see plenty of the icon of the Florida Everglades, the American alligator. Apart from being the transportation standard of the Everglades, airboats provide an exciting way to venture deep into its many habitats. 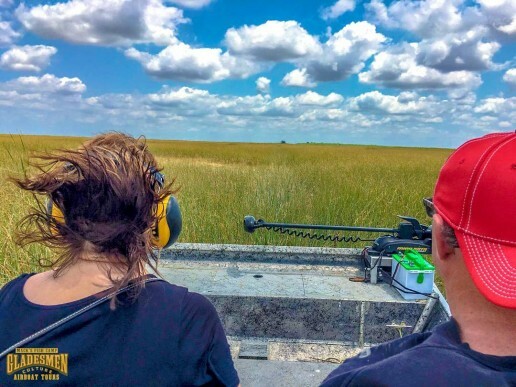 Everglades airboat tours give you the best of both worlds of Florida fun: rollercoaster thrills and the relaxation of nature. If you want to see for yourself or are just curious, then come and pay a visit to Mack’s Fish Camp. Large areas of the Florida Everglades are covered by freshwater marshes. These flooded habitats have different categories, but the most common one is the sawgrass marsh. What is the importance of this habitat, and what is this abundant plant it’s named for? Sawgrass is a slim, tall plant that can grow to over 9 feet high! It’s commonly found in wetlands and along riverbanks in the southern United States. The sawgrass marsh is the habitat that inspired the Everglades’ nickname and title of Marjory Stoneman Douglas’ famous book, “Everglades: River of Grass”. Despite its name, this Everglades plant is actually a species of sedge, not a grass. But sawgrass is also named for the fine, sharp points that run along its edges. These teeth can cut a person on contact. 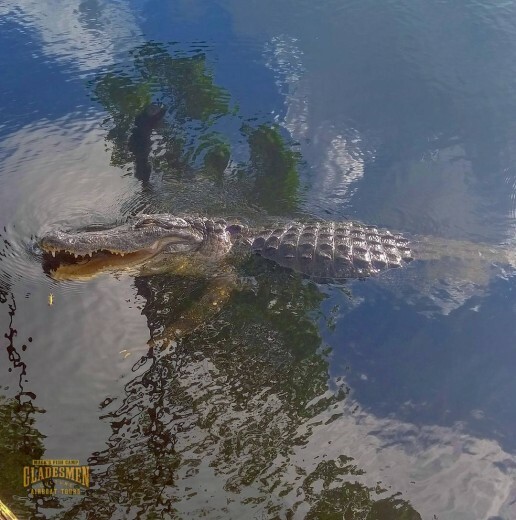 At Mack’s Fish Camp, we make sure that no one makes contact with it while on an airboat tour. Sawgrass may not be so kind to human touch, but it’s very good to the environment of the Florida Everglades. In the winter months, migratory bird species eat the seeds produced by the sawgrass. Other bird species and even alligators use this tall, sharp sedge as protection by nesting in the sawgrass marsh. The sawgrass marsh is flooded for much of the year, which can help produce taller and thicker sawgrass. 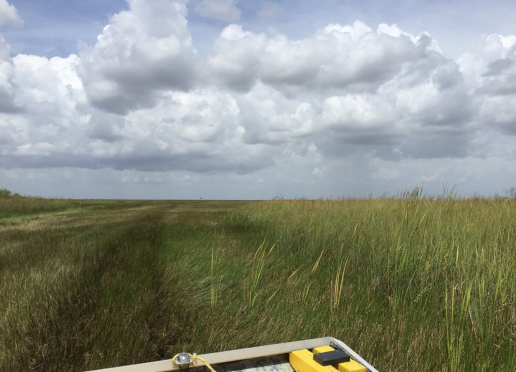 If its growth becomes too thick and dense, it can further slow the sheetflow of the Everglades. During the Everglades dry season, sawgrass can help fuel wildfires. The wet soil which roots the plant allows it to recover while also removing any invading plants or trees from the marsh. Like much of the flora and fauna found in the Everglades, sawgrass is strong enough to thrive here and help the ecosystem at the same time. 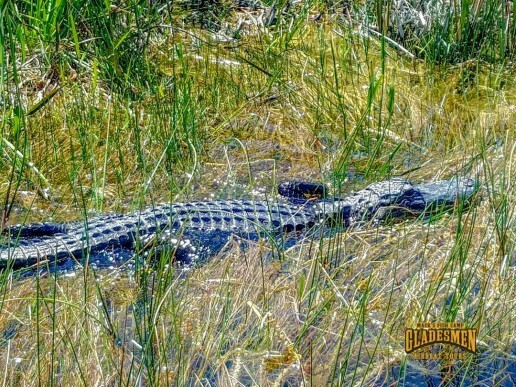 Although it’s best to avoid touching it, you can see the River of Grass up close on an Everglades airboat tour at Mack’s Fish Camp.